When buying or selling a property, you should always request the services of a certified home inspector. A home inspector’s findings can prove an invaluable tool in negotiating the best value for the property of interest. 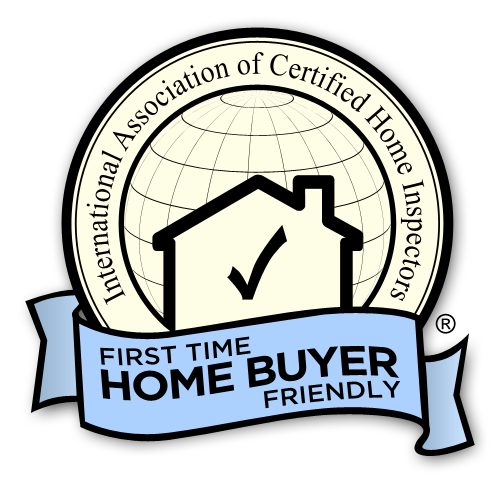 Whether you are negotiating a lower price or intending on getting the most money possible for your property, a home inspection performed by a certified, competent home inspector is a great tool to have in your back pocket. in 24 hours or less." JDA Home Inspection is centrally located in Ventura County allowing us to service Santa Barbara County, Ventura County, and Los Angeles County. We inspect single family and multi-occupancy properties including: houses, condominiums, town homes, apartments, hotels, motels, manufactured homes, mobile homes, new construction, and more. We are a competitively priced company and our turnaround time on reports is expedited on every inspection. We know there is a limited amount of time that a home buyer has in order to have a home inspection and we are very proficient when it comes to the demands of our customers. JDA offers Buyers Inspections, Pre-listing /Pre-sale Inspections, FHA Inspections, Sewer Lateral Plumbing Inspections, Owner Occupied Check-Up Inspections, New Construction inspections, thermal imaging, and Pre-listing / Pre-sale Information and Publicity Packages (that extra something to sell your house fast). 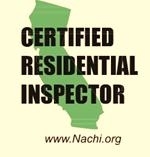 JDA Home Inspection is a top home inspector in the Camarillo, California Home Inspectors guide on Inspectopia.com.